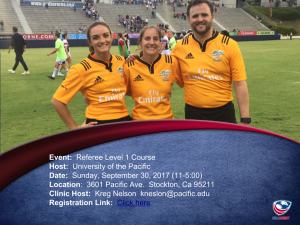 The Level 1 referee course will be in held conjunction with the Small college 7’s tournament on 9/30/17. 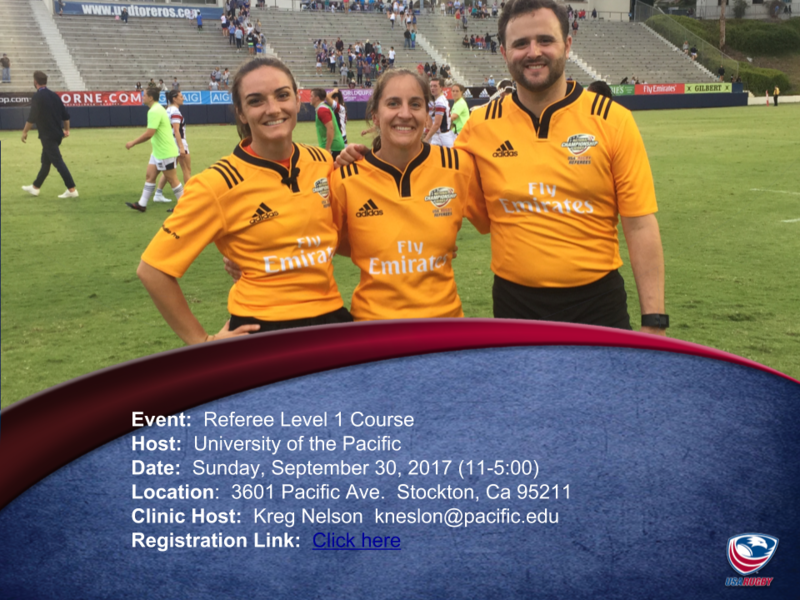 Referee candidates will be able to practice their skills throughout the day with NCRRS referees, coaches, and the instructor. To register for the course register by 9/27/17. This entry was posted in News on September 22, 2017 by Paul Bretz.